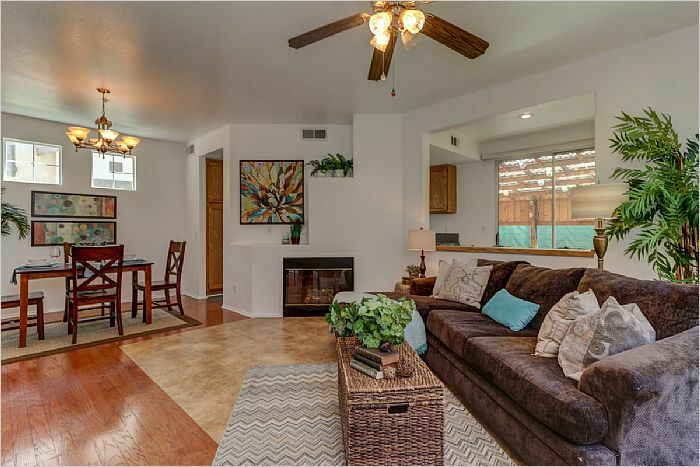 3 bedroom + Loft, 2.5 bathrooms, Low HOA! Must See! 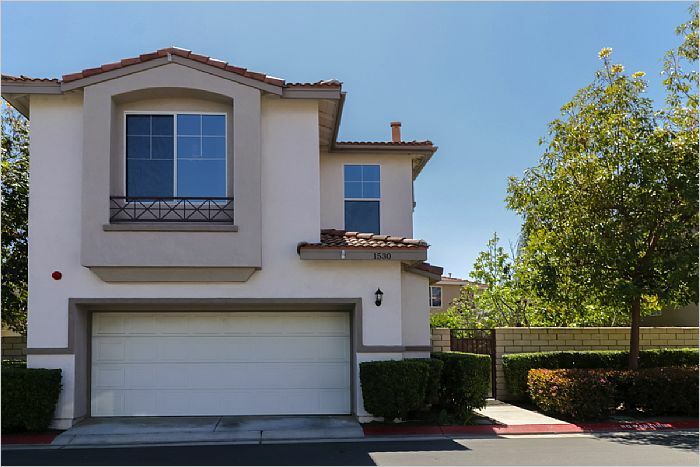 On one of the largest lots in the desirable gated community of Altura is this 3 bedroom plus loft, 2 1/2 bath, 1540 sqft detached home. The beautiful yard is landscaped to include flowering trees and bushes that bloom various colors throughout the year. 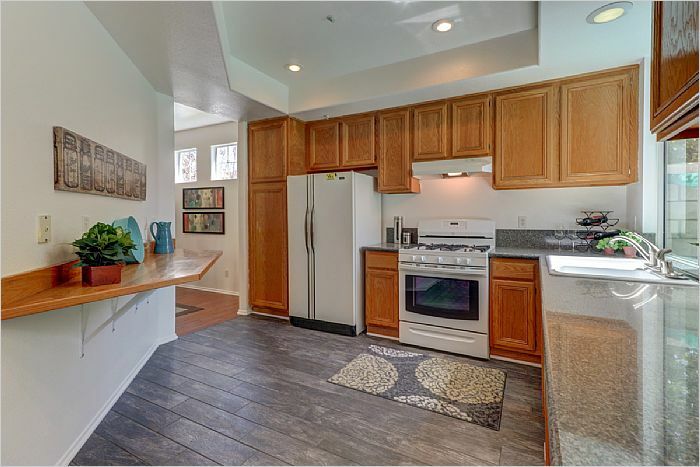 Kitchen with gas stove has the convenience of a large breakfast/dining counter that looks out to the living area. 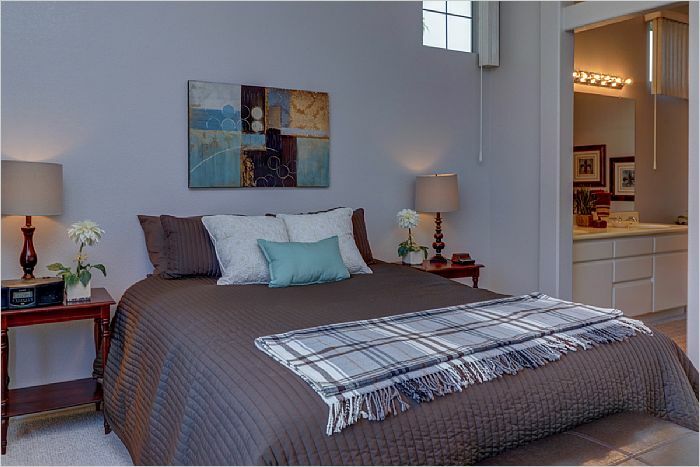 Large master suite includes walk-in closet, dual vanity and separate bathtub and shower. The loft was a builder option for a fourth bedroom. 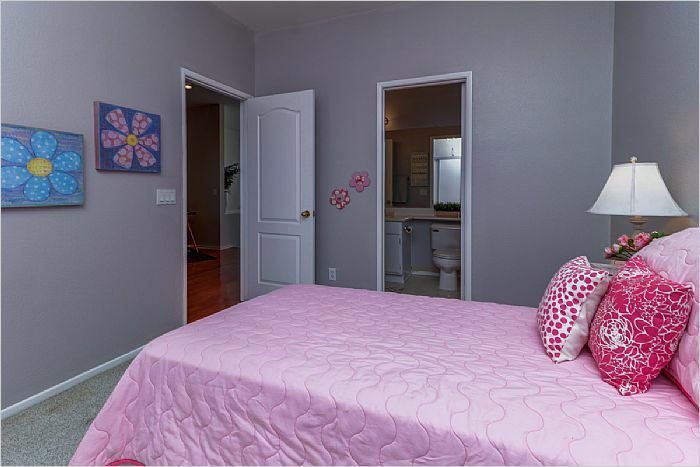 Upstairs full bathroom (tub with shower) has direct access to one bedroom, and a half-bathroom is on the first floor. This prime location within the community enjoys the added convenience of curb parking for guests. 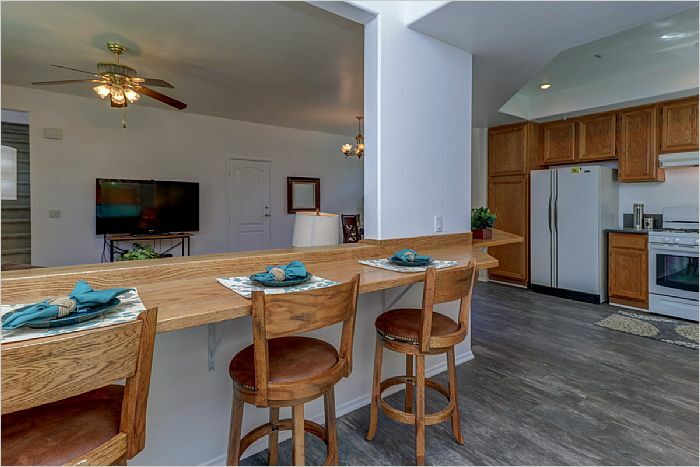 HOA approximately $120 includes community pool, hot tub, workout room, picnic area, common area maintenance, and three gated entrances (one from Alta Vista with key pad and callbox, two resident remote-controlled entrances on Jefferson) Guest entrance is at Edwards Way off of Alta Vista. 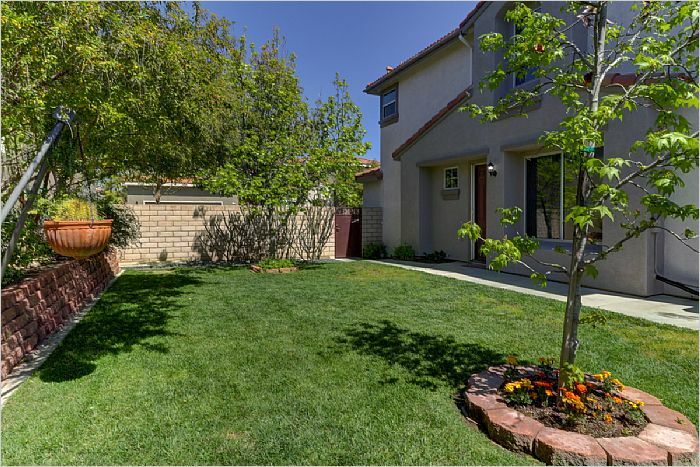 Nicely located near dining, shopping, conveniences, and in the award-winning Placentia Yorba Linda School District. Due to pets, viewings may be limited to scheduled open house dates. See you at the open house!